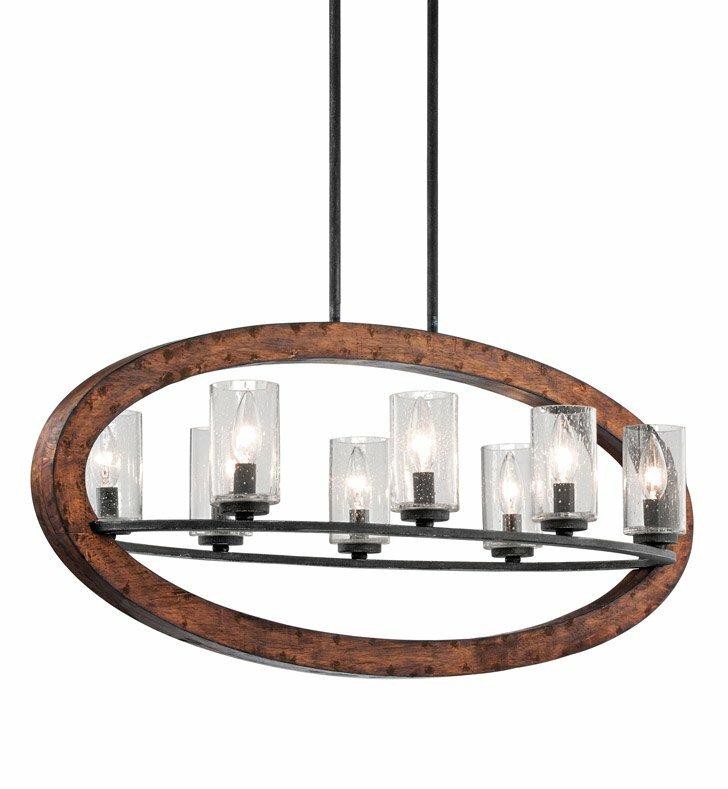 Questions about Kichler Lighting 43191? 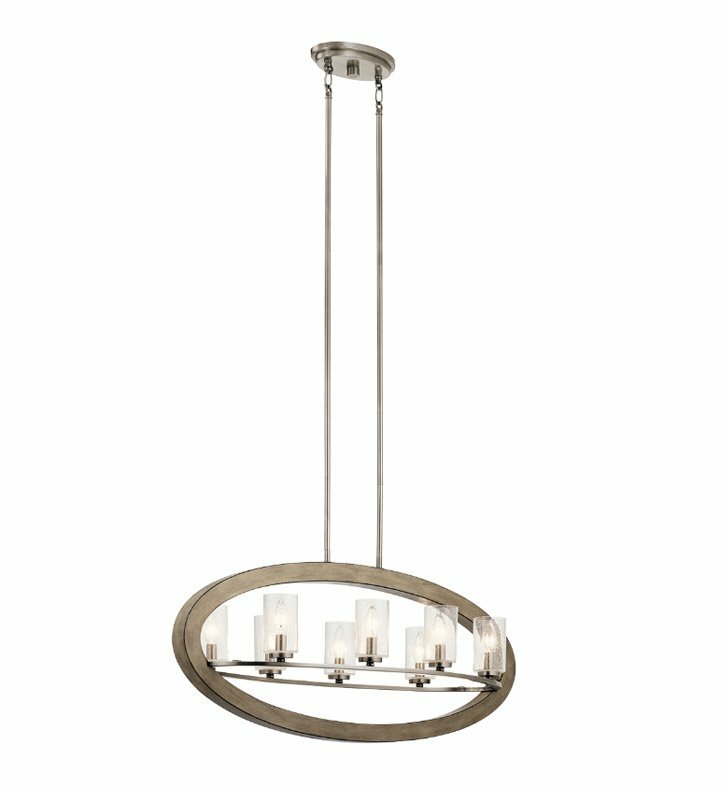 This distinctive 8 Light Chandelier from the Grand Bank collection creates a bold statement. The Distressed Antique Gray finish with Clear Seedy glass will accent any space in your home. Dimensions: H 15 3/4" x W 36"